There are only three health units in Manonga, and only 28% of community members have easy access to health care services by trained staff. Due to the distance of health centres from their homes, families generally don't seek medical help unless their illness is extremely severe. 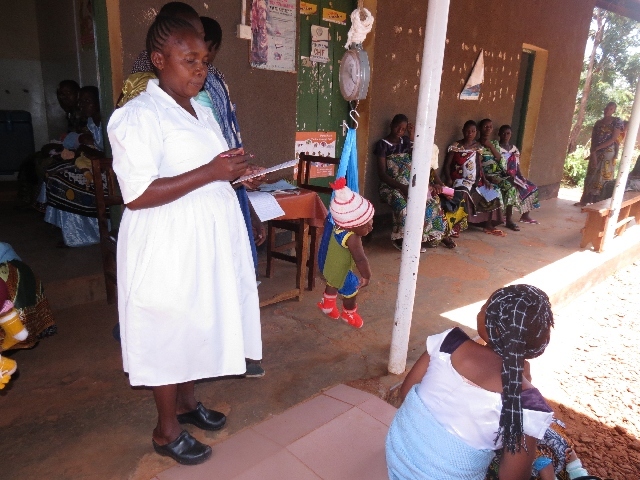 Very few births take place at medical centres, and only 46% of community members are immunized. Diarrhea prevalence is 45%, while malaria prevalence is even higher and affects about 49% of the community. This is a serious problem because malaria causes many deaths, especially among young children. 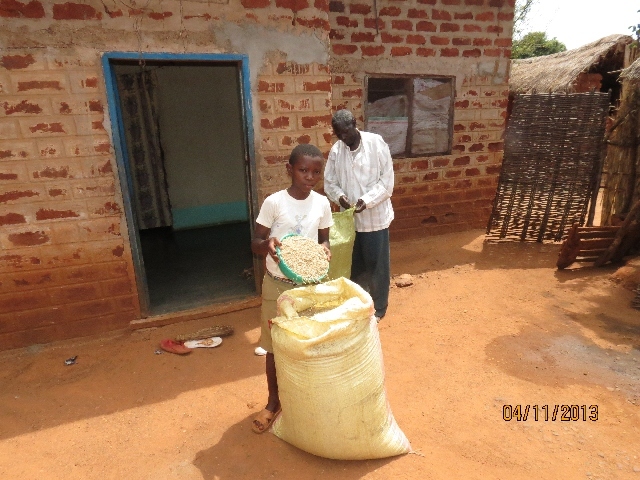 Crop yields in Manonga are low, so families often run out of food before the next harvest. Livestock production is poor, especially during the dry season when there is not enough vegetation for animals to eat or water for them to drink. Only 16% of households have enough food year-round. Local malnutrition rates are alarming, as 30% of community members are moderately malnourished, and 10% suffer from severe malnutrition. Young children are the most vulnerable to malnutrition. It makes them more susceptible to disease, and slows their physical growth and school performance. Some even die from malnutrition. HIV prevalence is high in Manonga at 11.7%, and only 25% of community members know how HIV can be prevented. There is a high level of stigma towards people living with HIV and AIDS, and there is little community-led support or income for orphans and people living with HIV and AIDS. 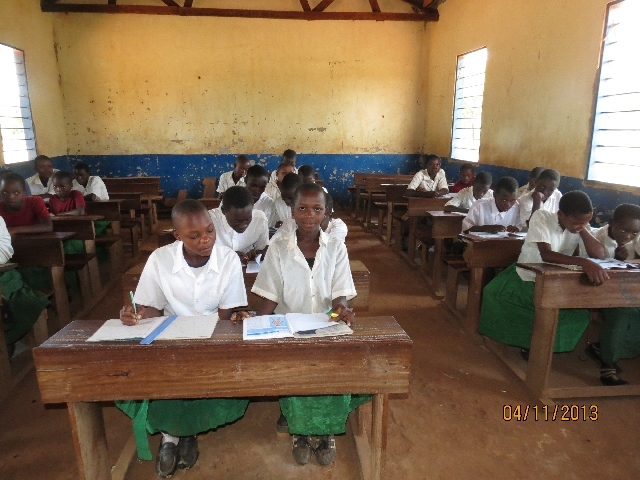 Schools, dispensaries, and households in Manonga lack safe, clean water sources. This puts children at risk to suffer greatly from waterborne diseases. Hygiene practices are poor, and only 20% of households have proper latrines. 55.9% of families in Manonga live on less than $1 per day. Banks are non-existent in rural communities like this, so families do not have access to loans to invest in better farming equipment or small businesses. There are very few income opportunities, especially for women and youth. The Manonga community is located in the Tabora Region of Tanzania, south of Lake Victoria. The rainy season is from November to April, interrupted by dry spells lasting for as long as a month. The rest of the year is very dry, with August and September being the warmest months. The majority of community members survive on farming and livestock keeping. Food production is low, which has led to child malnutrition. There are very few income opportunities, especially for women and youth. Nearly 60% of the people here live below the poverty line on less than $1 per day. Clean and safe water is scarce, especially during the dry season. Children suffer from waterborne diseases, and many children die from preventable illnesses like malaria. HIV is also prevalent. Orphans, children from families impacted by HIV and AIDS, single mothers, people living with HIV and AIDS, and unemployed youth are especially vulnerable to poverty and malnutrition. Orphans are at great risk of dropping out of school because of poverty and extra responsibilities for survival. The percentage of children under five who are underweight as a result from malnourishment has decreased from 21% to 9%. 65% of children with diarrhoea received proper treatment, compared to 50% before. 96% of pregnant women were tested and counselled for HIV as part of their antenatal care, compared to 86% before. 47% of children are able to read and understand the material, compared to 37% before. 95% of children are now enrolled in school, compared to 38% before. 95% of youth report that they have enough food to eat everyday, compared to 89% before. 57% of families are earning an income to better provide for their children, compared to 42% before. Partner with the government, religious leaders, and other agencies to prevent malaria. Educate community members about the importance of going to health centres for treatment. Support children and women with immunization, vitamin A supplements, and deworming medication. Train farmers in improved farming techniques, including tilling the land with ox-ploughs, using manure to improve soil fertility, and planting early-maturing, high-yielding seed varieties. Promote vitamin-rich food crops like green leafy vegetables and sweet potatoes. Train mothers on infant and child nutrition using locally available foods. Organize farmers into groups so they can learn together and get better prices for their produce. Train families in food processing and preservation to ensure that food is available year-round. Provide fruit trees to protect the environment and give children a sustainable source of nutritious fruits. Provide farmers' groups with dairy cows, goats, and improved poultry, and train them in livestock management. Provide plants to increase vegetation for animal fodder. Educate community members of all ages on HIV prevention. Train churches on their role in reducing discrimination and stigma towards people living with HIV and AIDS. Establish community coalitions to provide sustainable community-led are and support for orphans, vulnerable children, and people living with HIV and AIDS. Organize positive-living groups for people living with HIV and AIDS. Train community members in proper hygiene and sanitation practices. Construct latrines and hand-washing facilities. Build additional community water sources. Establish savings and credit cooperatives to make loans available for farming and small businesses. Train community members in entrepreneurship and financial management. 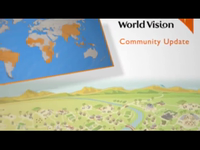 Support the community to establish a vocational training centre. Provide supports for orphans so they can continue their education and skills and vocational training. Establish income-generating activities, especially for women, to enable to them to provide for their children.